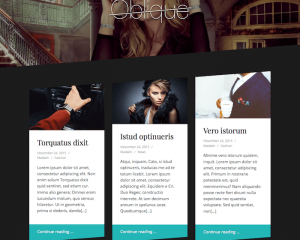 The fashion category provides a selection of WordPress themes that can be used to create fashion-related websites or blogs. 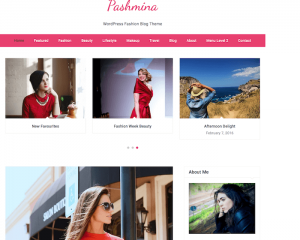 If you are a fashion blogger, and want to share your knowledge about fashion with others, these themes are the best themes that you can use for your website. The themes are also good for fashion enthusiasts to inform their audience about the new fashion trends that are happening today. For businesses, they can use these fashion themes to build a website or blog about their fashion business, as well as sell their fashion products on their blog as well. Since most of the themes are integrated with popular eCommerce platforms, such as WooCommerce, they can easily process the payment for their products right on their website.